Welcome to Areley House. 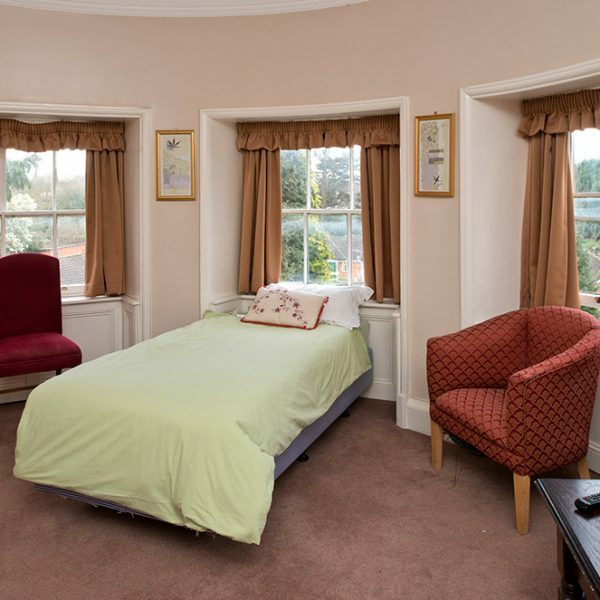 We take pride in offering the very best in specialist dementia care in Stourport. 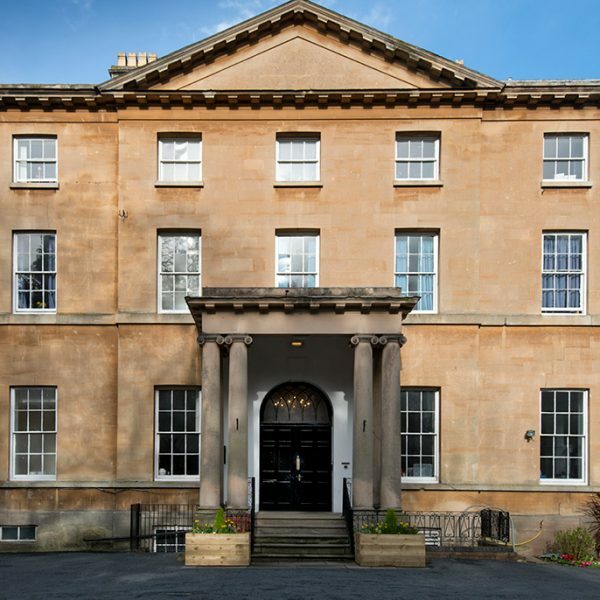 Set in beautiful and peaceful surroundings, the Grade II listed character home offers a safe, comfortable and caring environment for all our residents. It is our aim to help each individual make happy memories during their time with us. With just 36 rooms, all en suite, the home is small and personal. The elegant interior has been lovingly redesigned to create a luxury home for our residents to enjoy. There is a large, beautifully landscaped garden, perfect for relaxing and making the most the weather. Our fantastic location is walking distance from Stourport high street, just on the edge of the River Severn, near the marina. 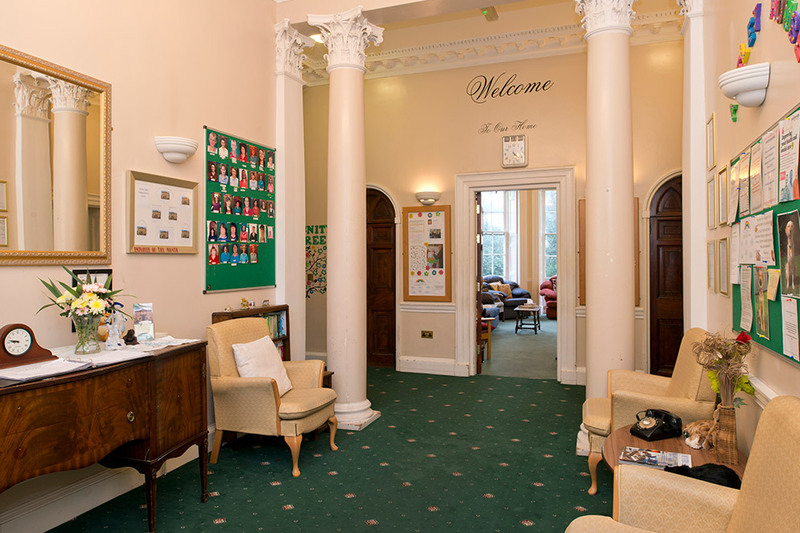 Our ethos is to care for all of our residents as if they were our own family. Our priority is to make sure they feel like they belong here. We don’t want them to feel like they’re in a care home, but rather in a home where they can relax and enjoy a great quality of life. They are always safe and cared for, so relatives don’t need to worry. We offer long-term specialist dementia care, and short-term respite stays. 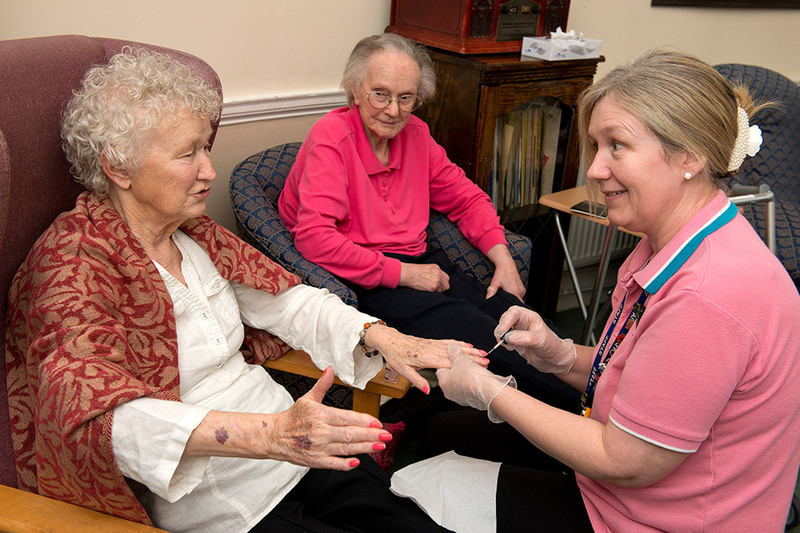 All of our staff are highly experienced in delivering the very best in elderly care. Residents enjoy extensive one-to-one companionship, as well as the choice of a range of group activities. We give residents as many choices as possible. They are free to come and go as they wish whilst they are able. We do encourage residents to be active and enjoy being part of our community here. However, we respect their privacy (as long as they is safe), so if they prefer quiet time on their own, that’s fine too. Visitors are welcome at any time. We encourage visitors to join us for meals and activities, or just pop in for a cuppa and a chat. 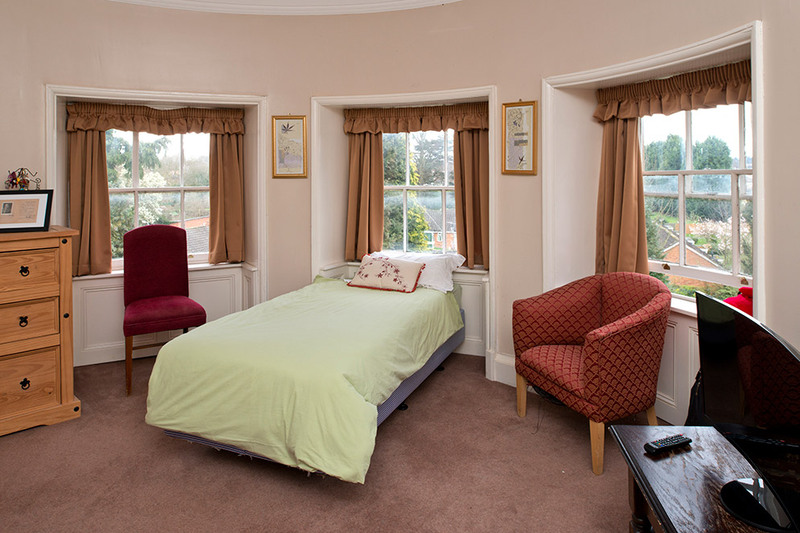 We understand that choosing the right care home for yourself, or a loved one, can feel a bit overwhelming. 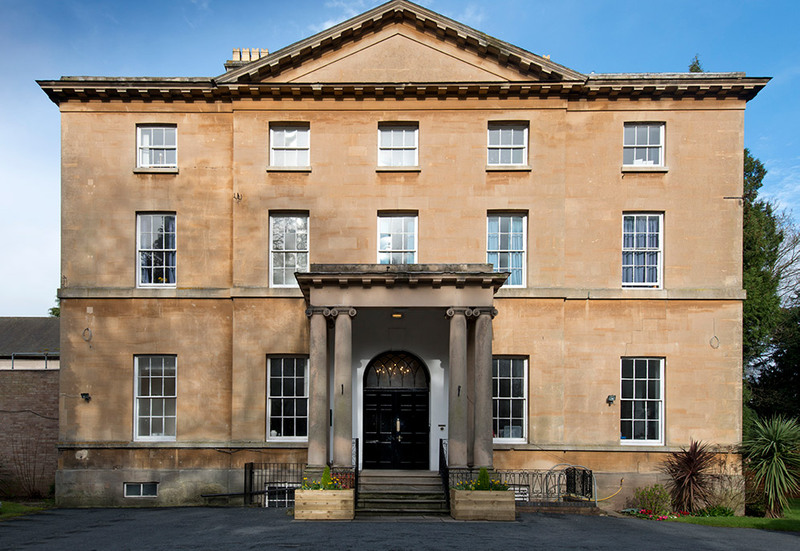 The best way to appreciate all that we have on offer at Areley House is to come and have a look around and meeting the team. You can call us on 01299 877727 to arrange a visit, or simply drop in. We’ll be glad to show you around. The home provided a caring environment through some challenging times…The home has a homely feel and provides excellent entertainment. I would recommend the home to anyone else who needs such care. Areley House is run by kind, efficient and proactive people. The environment is homely and comfortable. I have nothing but praise for these people who look after my mother in a caring and sensitive manner. They think up original and simple ways of tackling problems to help their charges and never forget other family members in their day-to-day work. 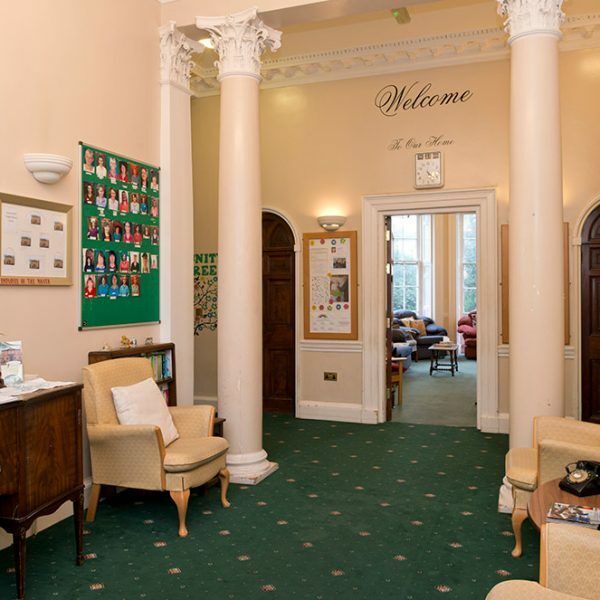 A wonderful care home run by wonderful people.